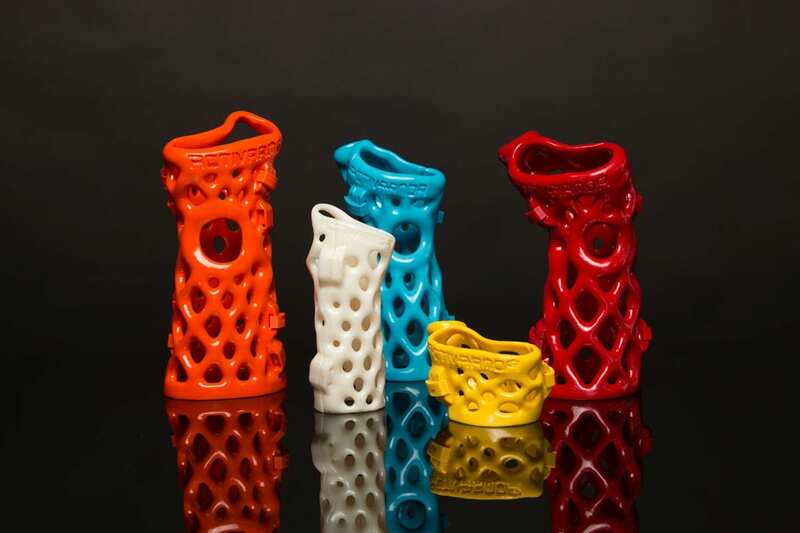 ActivArmor spans the immobilization continuum, and is being used by physicians (like a cast) for both acute injuries like breaks and sprains, and for chronic conditions like Carpal Tunnel Syndrome (as a splint). ActivArmor’s custom design options give doctors the freedom to choose the best options for their patient’s specific injury or condition. 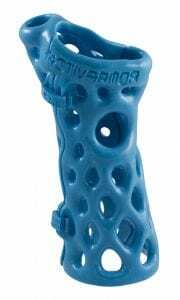 Thick or thin, removable or semi-permanent, it is being used for both acute injuries (like bone fractures and sprains) and chronic conditions (like Carpal Tunnel Syndrome and tendonitis). 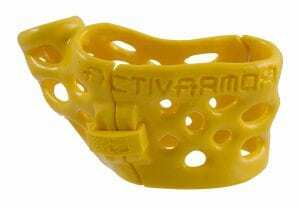 ActivArmor spans the continuum of immobilization options with the ability to transition from a cast to a removable splint through the phases of healing – saving patients time and money, and allowing them to continue with their active lifestyles while healing. ActivArmor devices are each hand designed according to the physician’s instructions and the patient’s lifestyle and activities. 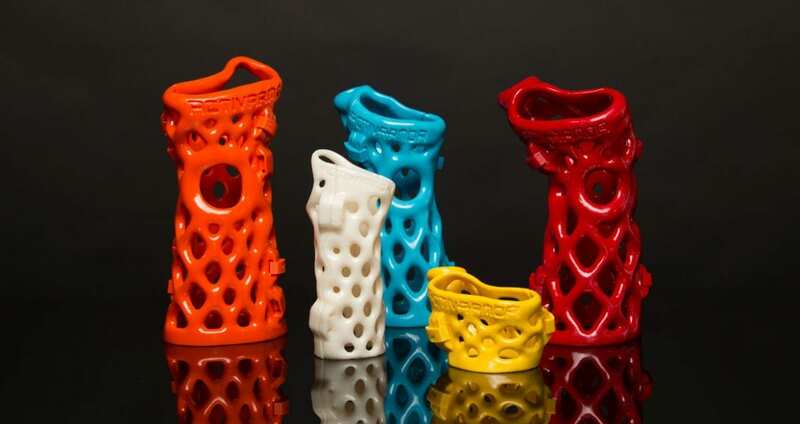 They don’t come in standard designs and small/medium/large like off the shelf splints. This means you get exactly what you need immobilized, and nothing more! The specific digits and joints, in any position desired. Handbased or forearm based. Thick or thin. The options are unlimited! Orthopedic surgeons are using ActivArmor because it can be designed to expose (or protect) post-surgical hardware and incisions for observation and treatment. Any issues or signs of infection are visible and treatable throughout the immobilization duration.